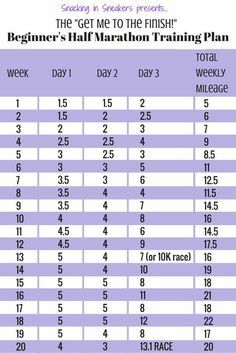 RW Half-Marathon Plan for Beginners. 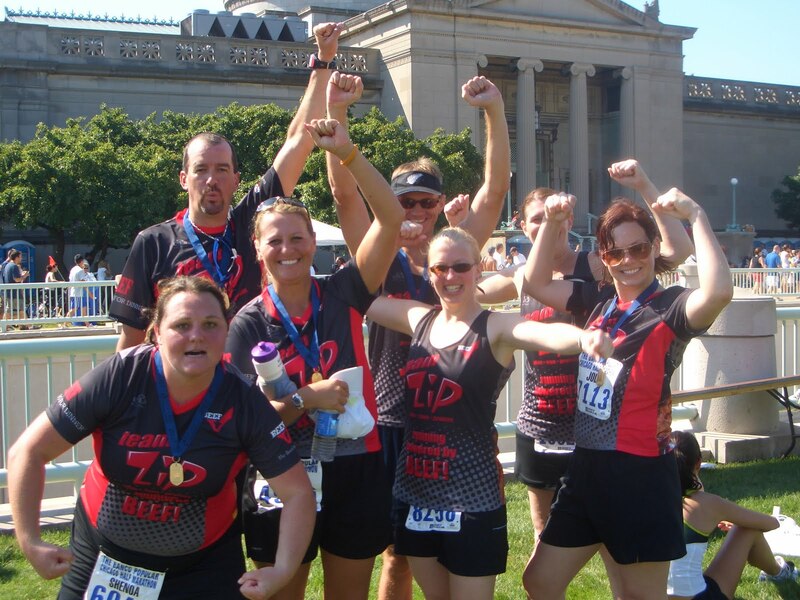 Article added December 9, 2013 Categories Featured Training, Race Training, Training. Written By: Jennifer van AllenMagazine Edition: Runner's World July 2013. A beginner plan, developed by RW experts, for those who are consistently running 24 to 32 kilometres per week with a long run of at least 10 kilometres. Key. Unless otherwise noted, run all... Vary your training, eat a stable diet, stay hydrated and it's possible. I ran a PB 1:47 half in Halifax last August, and then in March this year I ran 2:03 on a better course. 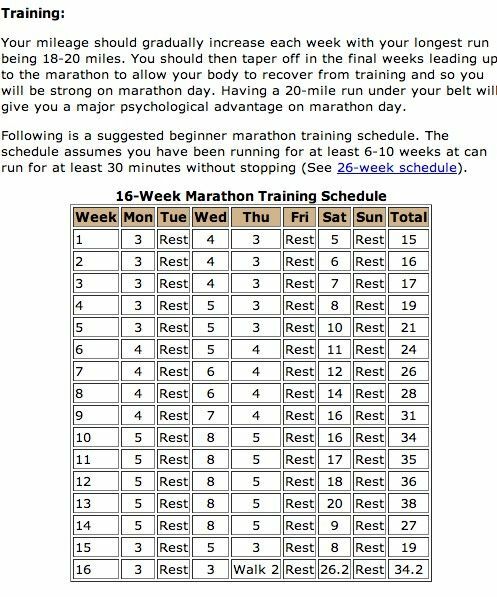 Training Plans A good training plan is the backbone of your running preparation. It provides a structured, guided progression that gets you ready for your running event in the most optimised way.... The “Three Runs a Week” half marathon training program is based on results from FIRST s (Furman Institute of Running and Scientific Training) 2003 and 2004 training studies. Results indicated that runners were able to run a successful half marathon running 3 days a week, following a specific training plan, and cross training . The “Three Runs a Week” half marathon training program is based on results from FIRST s (Furman Institute of Running and Scientific Training) 2003 and 2004 training studies. Results indicated that runners were able to run a successful half marathon running 3 days a week, following a specific training plan, and cross training .... Vary your training, eat a stable diet, stay hydrated and it's possible. I ran a PB 1:47 half in Halifax last August, and then in March this year I ran 2:03 on a better course. Vary your training, eat a stable diet, stay hydrated and it's possible. 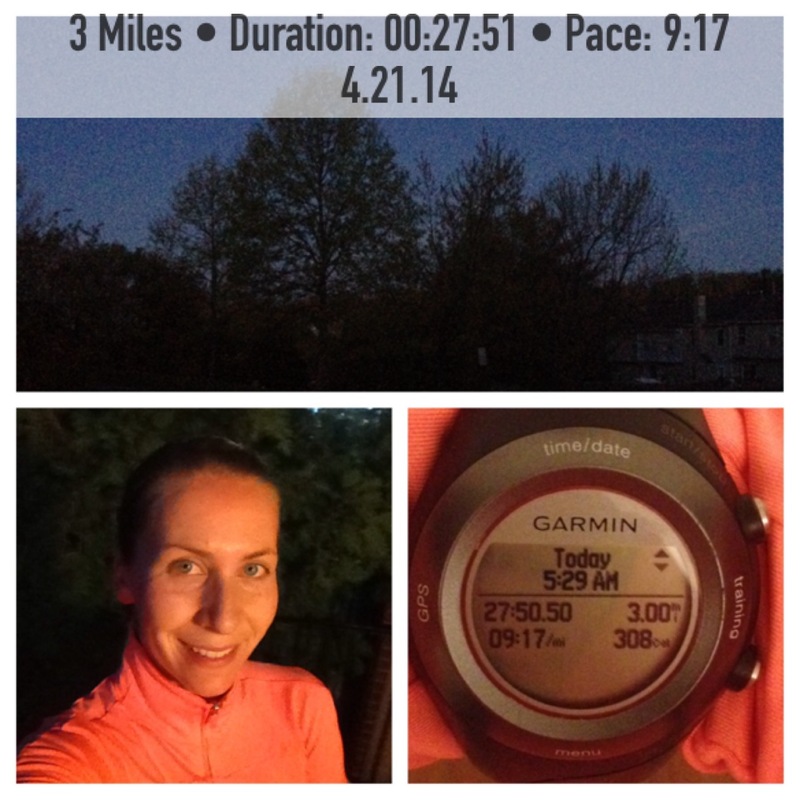 I ran a PB 1:47 half in Halifax last August, and then in March this year I ran 2:03 on a better course. The “Three Runs a Week” half marathon training program is based on results from FIRST s (Furman Institute of Running and Scientific Training) 2003 and 2004 training studies. Results indicated that runners were able to run a successful half marathon running 3 days a week, following a specific training plan, and cross training .